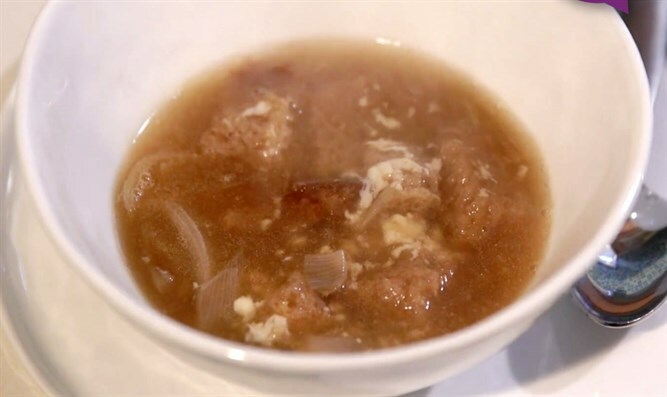 Who doesn’t love a bowl of onion soup?This recipe allows you to skip the sautéing, as your crock pot does all the work for you. Add flanken to the crockpot; cover with onion mixture. Cover; cook on high for four to five hours, until onions are golden brown.